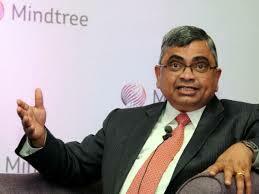 Mindtree has announced the availability of the next generation of ATLAS, its output-based managed services framework. Adding to the existing rich functionality, this new generation allows users to have greater transparency and a holistic view into the interworking of their application infrastructure, including performance metrics, optimization and analytics. In its original incarnation, ATLAS is a managed services framework that consists of a set of processes, tools, accelerators and dashboards that have helped more than 100 large enterprises more efficiently run their technology operations. The individual tools that make up this framework can be used across all application managed services (AMS) engagements, or bundled together in a connected managed services arrangement. With this enhancement, ATLAS is now an end-to-end workflow driven platform. It consists of toolkits that help analyze complex application portfolios, design transition plans, implement solution models, and develop a detailed transformation roadmap to take Mindtree’s customers from the current state to best-in-class. ATLAS also provides metrics and dashboards to measure, track and report the state of the engagement, and the business value delivered. This provides real-time access to view issues and check progress. Subramanyan Ananthanarayanan, Mindtree’s Vice President for Application Managed Services, noted that the enhancements to ATLAS indicate a significant shift in how organizations view their application infrastructure. “Application managed services has always been a bit of a black box. Clients would hire a vendor who would manage it and often even internal IT staff didn’t really have a clear picture of their landscape, or have access to any analytics around the data their backend contains. 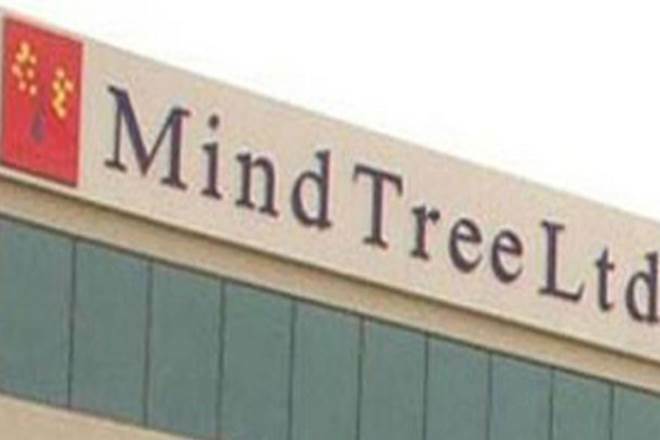 This new enhancement of ATLAS opens the windows and creates transparency and actionable insights for Mindtree clients,” he said. The combination of the power of the available tools, such as ATLAS, with Mindtree’s proven expertise in infrastructure, application and testing platforms, demonstrates the company’s continued commitment to run-your-business, managed services-style engagements, said Mindtree President, Americas, Scott Staples. “At Mindtree, we believe the truly transformative work of the future will combine all pieces of information technology into a seamless platform. Of course, the digital front-end is critical, but without a solid, connective, accessible infrastructure, no amount of elegance on the front end is going to matter,” he said.